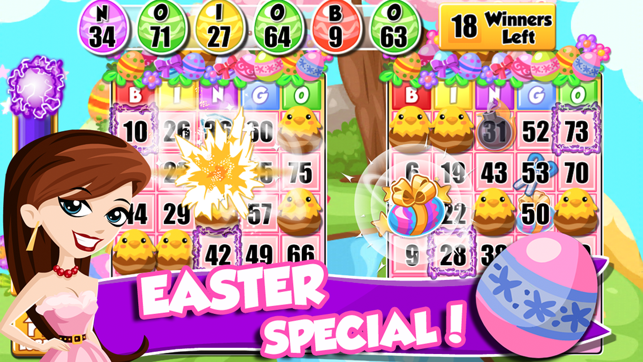 "Totally NEW Bingo Experience! - Stunning Animations, Powerful Magic Boosts, LIVE global competitions!" ◆ LIVE Bingo competitions with FRIENDS and people around the world! 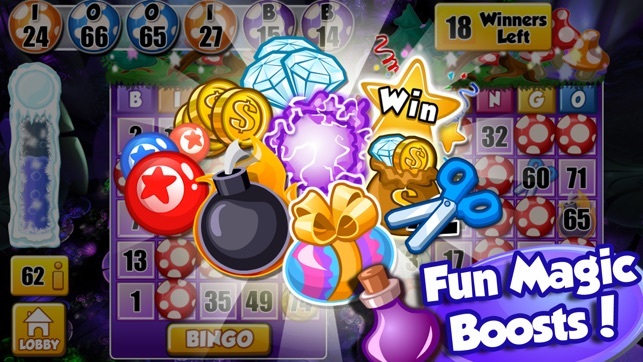 ◆ STUNNING ANIMATIONS and HD graphics, smoothest Bingo experience! ◆ INCREASE the FUN with the MOST VARIETY of MAGIC BOOSTS - Bomb Boost, Electric Boost, more and more! 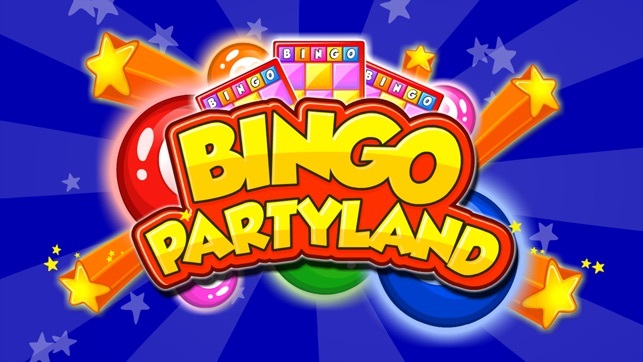 ◆ BUILD your own PARTYLAND ATTRACTIONS with COLLECTIBLE pieces you found! - who can find the last SUPER RARE piece? 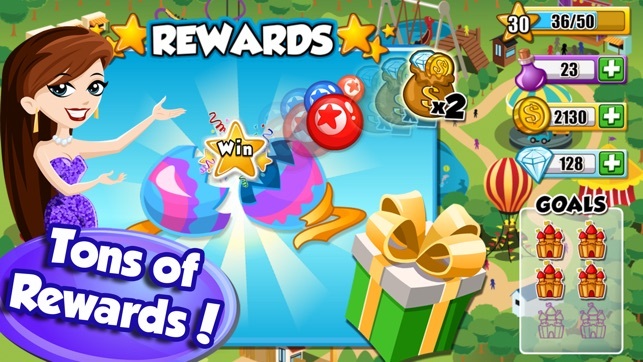 ◆ SURPRISED by MYSTERY REWARDS in Magic Eggs! 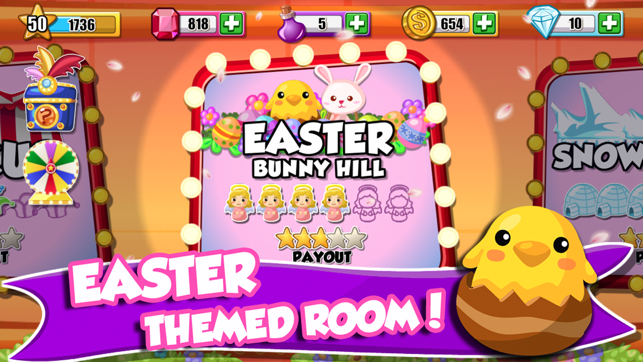 ◆ ENJOY FULLY THEMED ROOMS - beautiful daubs, Bingo balls, cards, every elements! ◆ CHALLENGE yourself and play up to 8 CARDS! ◆ UNLOCK new rooms and SECRET items as you play more and LEVEL UP! ◆ JACKPOT REWARDS from WHEEL OF FORTUNE and more! The game is intended for adult audience for amusement purposes only. The game does not offer “real money gambling” or an opportunity to win real money or prizes. Practice or success at social casino gaming does not imply future success at "real money gambling”.